Trekking is one of the healthiest ways to have fun. It not only exposes you to the beauty and clean air of nature, but it also provides exercise for your mind as well as body. 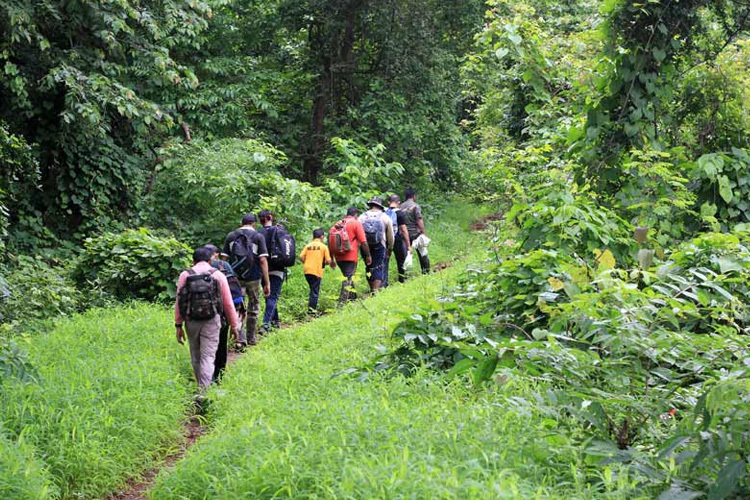 Thus if you are fond of trekking or want to try it out, you should sign up for treks that are conducted near you. 1. One day trek to One Tree Hill, Matheran: One of the major hotspots when it comes to trekking near Matheran, especially a short one, is Matheran. The One Tree hill is one of the most famous spots of Matheran which is a major tourist attraction. This trek will take you on a tour to the One tree hill to catch a wonderful sight from the hills that will surely rejuvenate you. 2. Goa-Forest to Coast: One of the most popular places that people visit from Mumbai is Goa. It has many attractions but this beginner level trek will surely help you to get an idea about a side of Goa that you have never seen before. So if you want to explore the raw beauty of this coastal city, then do sign up for this trek today. 3. Prabalgad Trek: Snugly located between Matheran and Panvel, the Prabalagad fort is one of the star attractions of this place. It lies at a height of about 2300ft, and the trek up to this fort will offer you a wonderful sight all along the way. 4. One day monsoon trek to Korigad: This one day trek not only offers you the perfect tour of the fort of Korigad but it also has a lovely sight to accompany you along the way. It is one of the most popular and sought after treks that you can surely try out when you are looking for a trekking route near Mumbai. 5. One Day Trek to Lohgad: The outskirts of Mumbai are dotted with many forts built during the time of the Marathas. If you want to explore such a fort and at the same time enjoy a nice trek too, do not forget to sign up for this trek. These are some of the most traversed and convenient trek routes located near Mumbai that you can surely try out.